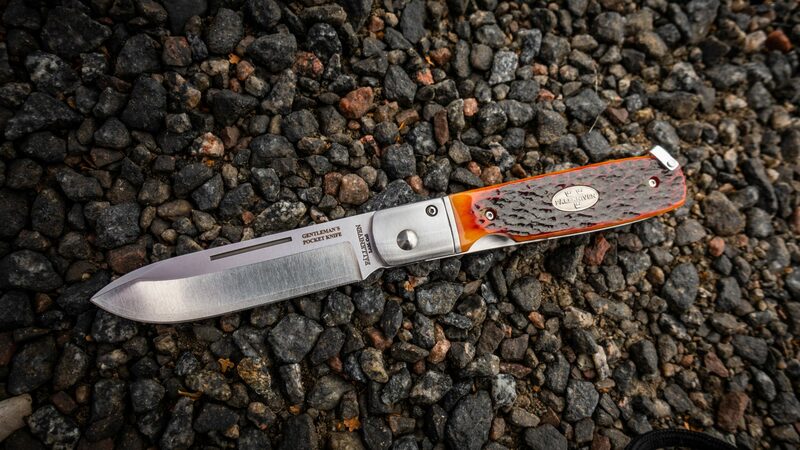 Fällkniven - The best knives in the world! The design of this beautiful hunting knife follows the basic principles of Swedish minimalism – that the design should be simple, neat and functional. 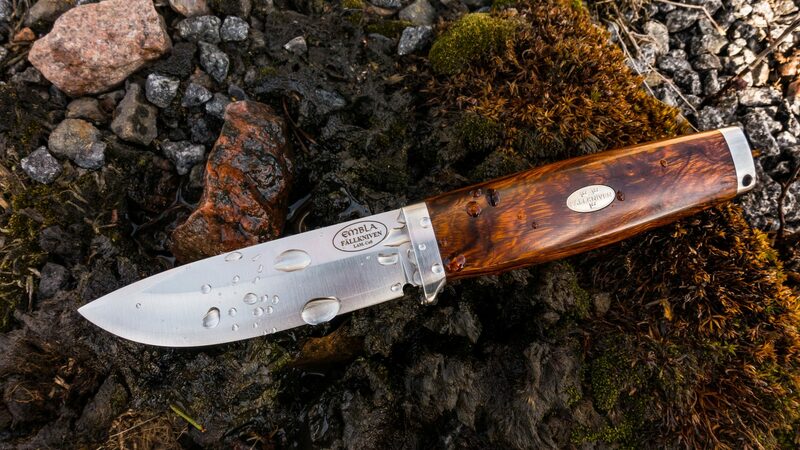 A 65-layer powder steel blade, gold plated bolts and medallions and finally, desert ironwood handles make this knife a real beauty. 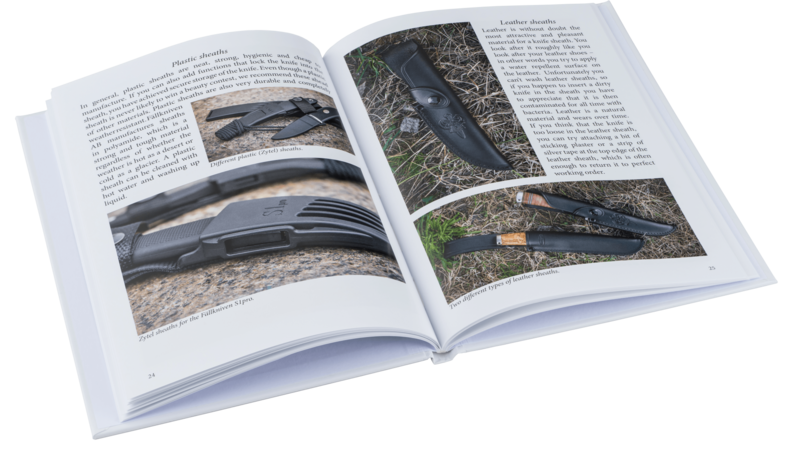 We are proud to present the ABC of KNIVES, a short reference book designed to give brief information about everything to do with knives, written by Peter Hjortberger.  The book is produced in A5 hardback format. 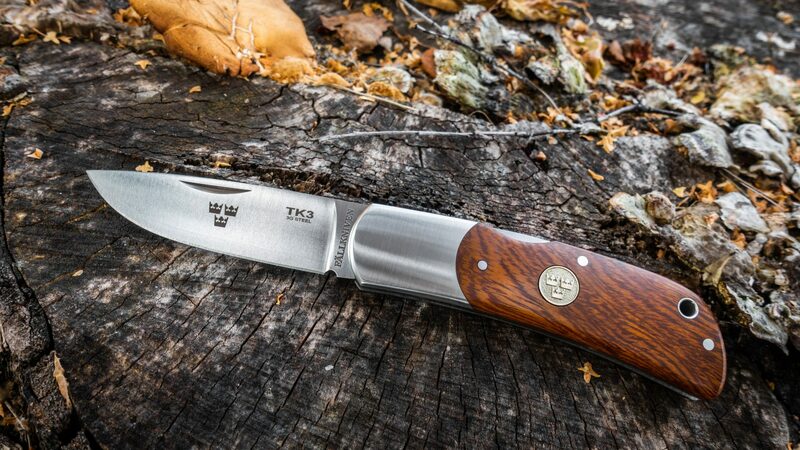 One of the newest additions to the TK3 family is the TK3ic with Desert Ironwood handle scales. 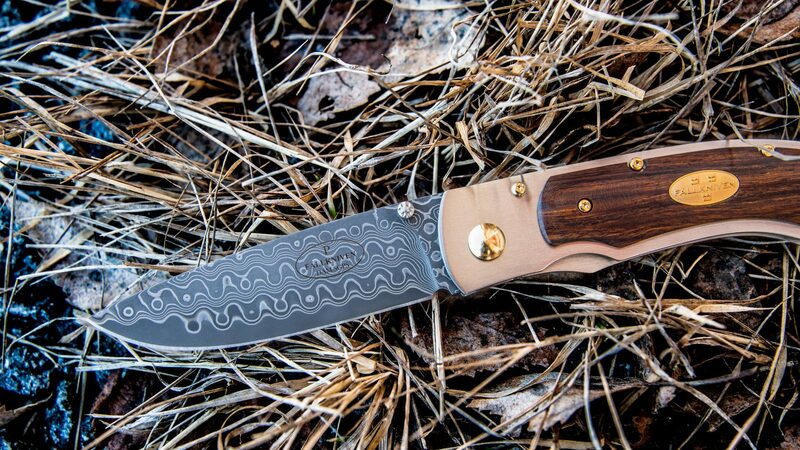 New handle materials for the Gentleman's Pocket Knife. Jigged Bone and Desert Ironwood. Click below to see more.